OBKgroup is an international Holding that was founded in 1992. Today OBKgroup is one of the leaders in wholesale of car care, maintenance and repair products and also the distributor of the house care products. Company works not only in the segment of consumer goods, but delivers products to service stations and to industrial sector. 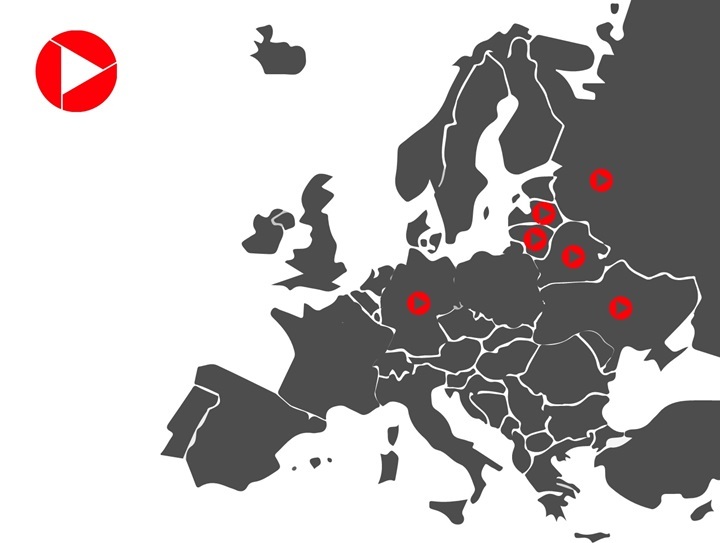 Geographically the Holding is presented in European and CIS countries. It includes 9 independent structural units. Headquarter of the company is situated in Minsk (Belarus). More than 350 highly qualified specialists and managers are working in the companies that are affiliated into the Holding. Each of OBKgroup companies has well developed dealer network, necessary technical equipment, training centres, logistics, dataware as well as warehouses that provide enough stock of goods for uninterrupted regular satisfaction of all the product assortment demand. During more than 20 years Holding has been cooperating with leading world manufacturers of car oils and lubricants, car care products, lacquers and professional materials for car refinish and also house care products and aerosol paints. OBKgroup high quality work is proved by confidence of the global manufacturers that granted exclusive rights to distribute their products to the company. Today the companies of OBKgroup offer at cooperation of their customers about 30 trademarks of the world-known producers, major part of which is of premium and middle price segment. At this the company keeps widening the assortment of the products and services, going with the times and maximally satisfying increasing demands of the customers.